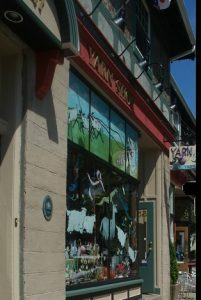 LK Yarns Inc. is the largest and most comprehensive yarn shop in the area. Our yarns range from locally hand painted to basic and exotic fibres from around the world. We also carry patterns, books, buttons, and sought after accessories by Lantern Moon, Brittany, Skacel, Maritime-made Rocky Brook, and much more!